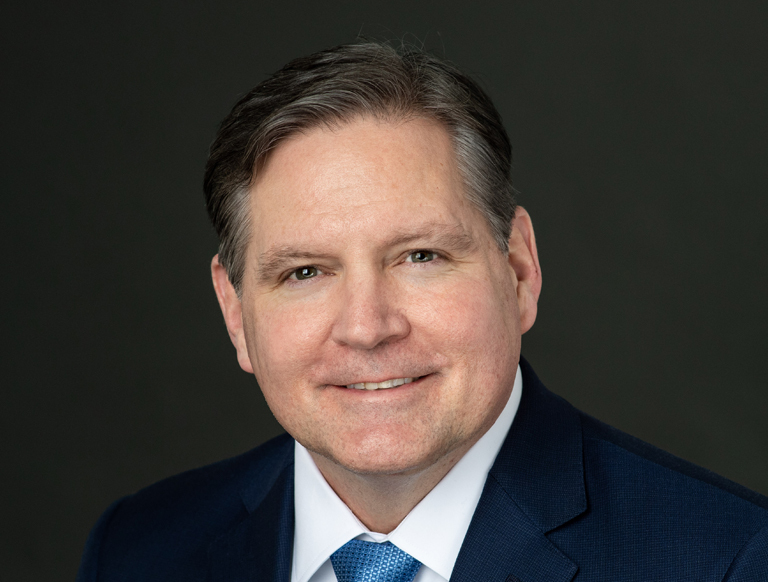 Matt Hill is a Principal working in Trammell Crow Company’s Capital Markets Group where he supports company offices nationally in the capitalization and structuring of planned real estate developments with a focus on debt procurement, debt negotiation, and risk mitigation. He is also responsible for the management of existing debt capital relationships and the cultivation of new debt capital relationships for Trammell Crow. Matt previously served as Portfolio Manager responsible for Trammell Crow Company’s private equity funds and has over 25 years of asset management experience with various real estate asset classes including but not limited to office, retail, industrial, residential, hospitality, and senior living properties. His varied background includes project leasing, asset dispositions, entitlements, formulating business plans and executing value enhancement strategies for real estate assets, along with significant experience in distressed debt workouts. Prior to joining Trammell Crow Company, he was Vice President at Hudson Advisors (asset management arm of Lone Star Funds) and was responsible for the asset management and disposition of various fund investments including but not limited to office, hotels, shopping centers, apartments, industrial properties, condo sellouts, and land entitlement projects. Prior to joining Hudson/Lone Star, Matt held senior asset management positions with Brazos Asset Management, Inc. and American Real Estate Group in Dallas and Irvine, California.